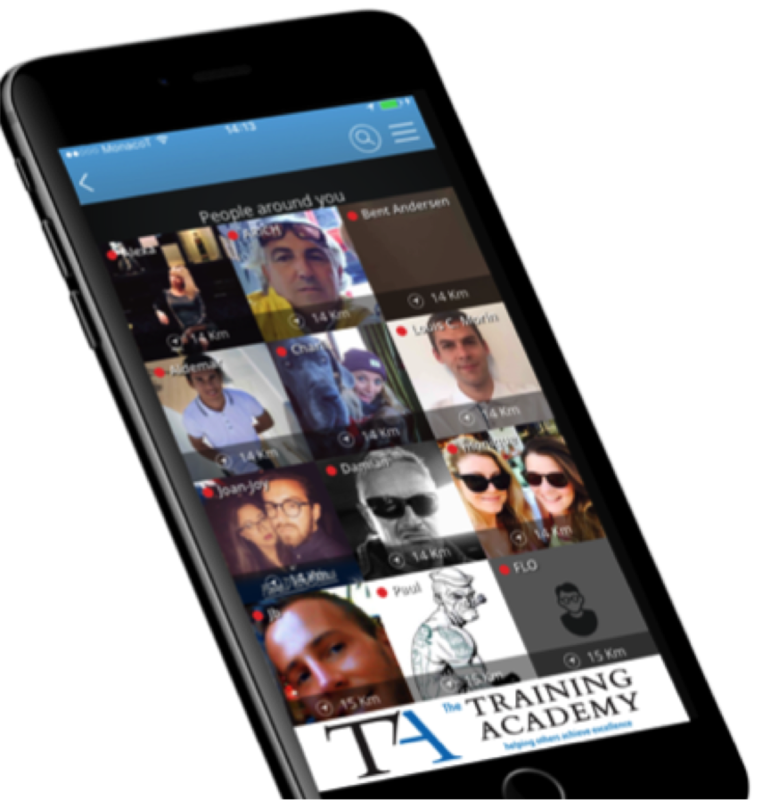 You are here:Home / Posts tagged "mobile app"
Its just three weeks to go until this year’s YARE (Yachting Aftersales and Refit Experience) – held in Tuscany, from the 19th to 22nd of April 2017. Now in its seventh edition, YARE welcomes a global audience to discuss aftersales and refit in the superyacht sector and provides a meeting space for captains and companies. 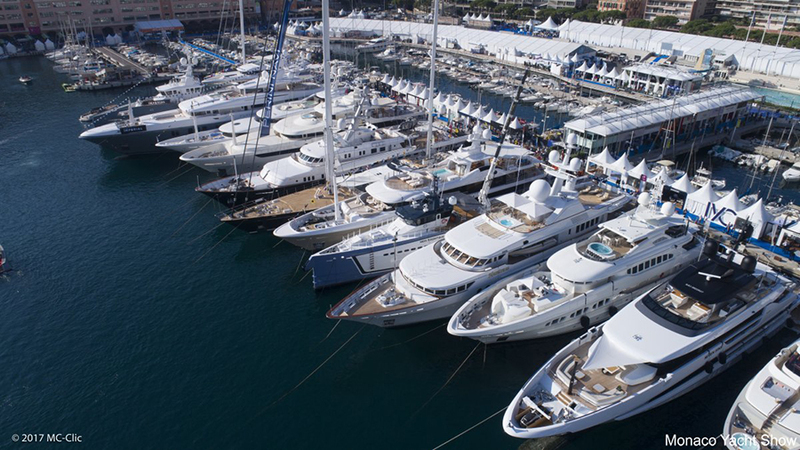 During the four days, the event will focus on various issues in the superyacht sector. 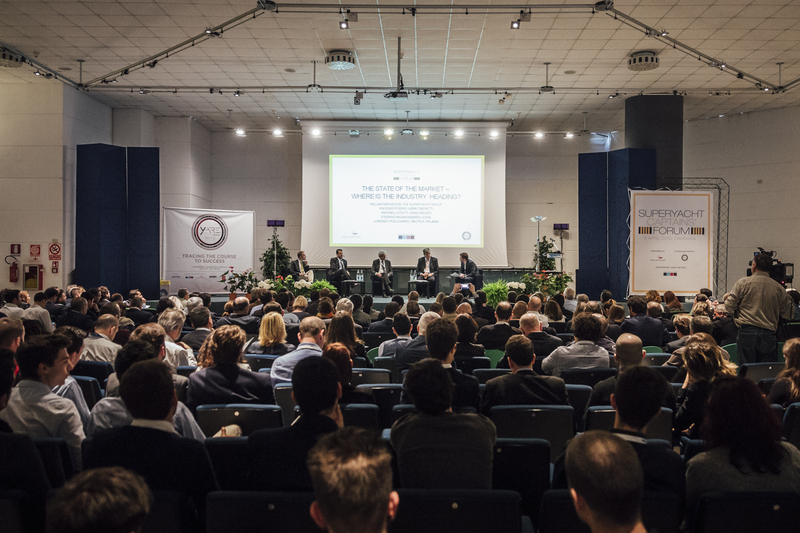 The Superyacht Captains’ Forum, organised by YARE’s media partner, The Superyacht Group, will host dynamic and interactive workshops, dedicated to the themes of refit and aftersales. 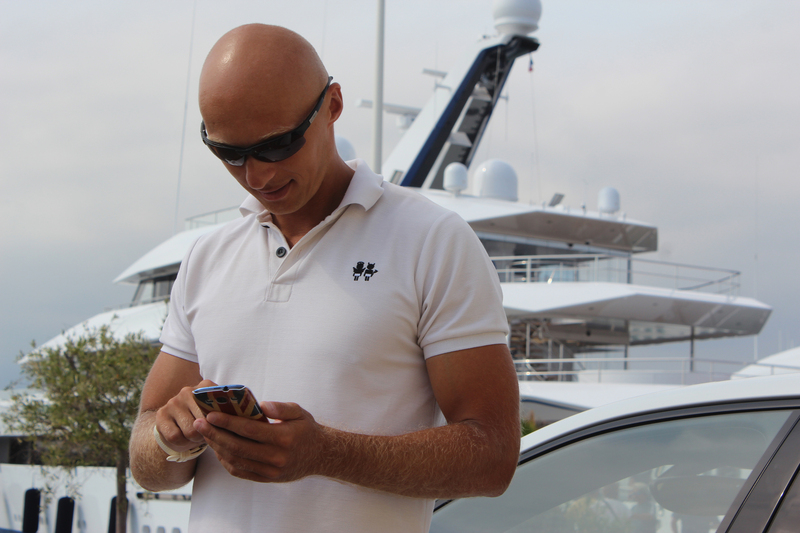 YARE works with a database of superyacht captains that is continually updated throughout the year. This allows industry representatives to renew connections at each edition of the B2C Meet the Captains, which are face to face meetings that take place to begin direct and useful relationships. The B2C meetings offer an unique opportunity for captains to discuss issues and seek advice and for companies to identify trends in the market using the feedback provided. YARE 2016 played host to a truly international audience, welcoming guests from a wide variety of companies including; Northern European shipyards, ports and marinas; suppliers of lighting systems, electronics and carpentry; yacht and crew management companies; tax and legal services; insurance, and shipping registers. Areas such as Croatia, France, Malta, Italy, Monaco, and Spain were particularly well represented, as were Northern European countries, including Germany, The Netherlands, and Switzerland. The same international trend can be seen in the captains’ audience –over 52% of captains in attendance came from outside of Italy. 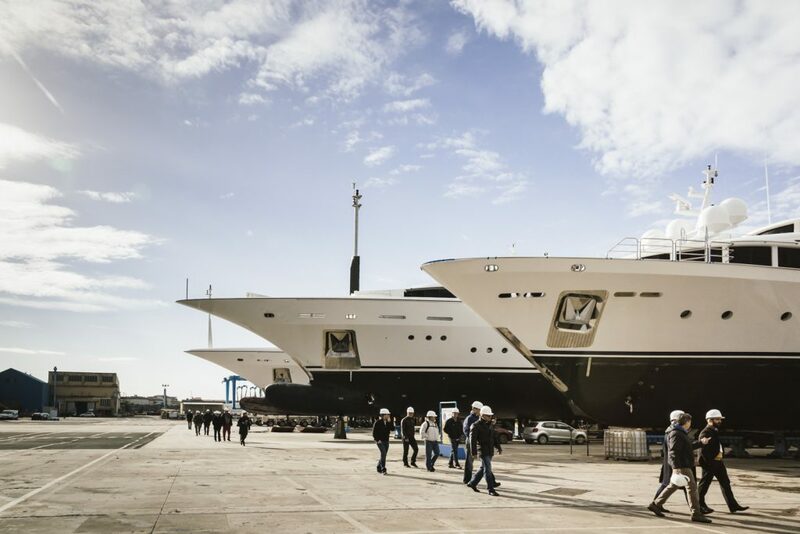 Last year’s event also saw a significant increase of the length of the yachts being represented, the majority of which being built by the world’s top shipyards, including those in The Netherlands, Italy, the UK and the USA. Twenty different nationalities were represented through Captains’ participation, including British, French, Spanish and American. They also saw a growth in the size of yachts being represented, with an increasing number of captains operating yachts between 40 to 60 metres. The B2C programme connected captains and companies in nearly 1,600 meetings. 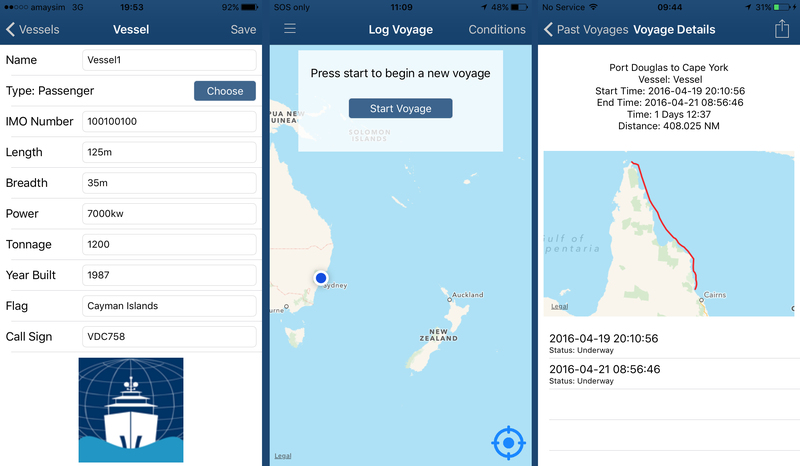 The new event app ensured that delegates were able to make the most of these meetings, compiling their schedules and allowing them to give feedback on the individual meetings. YARE promises to be an unmissable event for captains and the refit and aftersales industry. 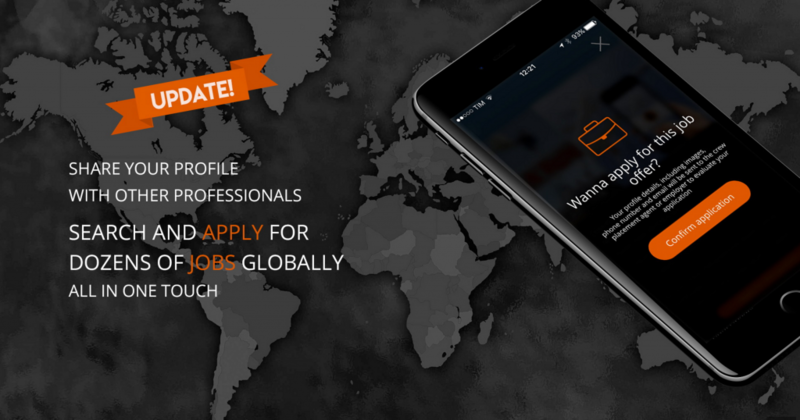 It offers a unique and international platform for captains and companies to gather, learn about new regulations, discuss current issues and future trends, and expand their network. 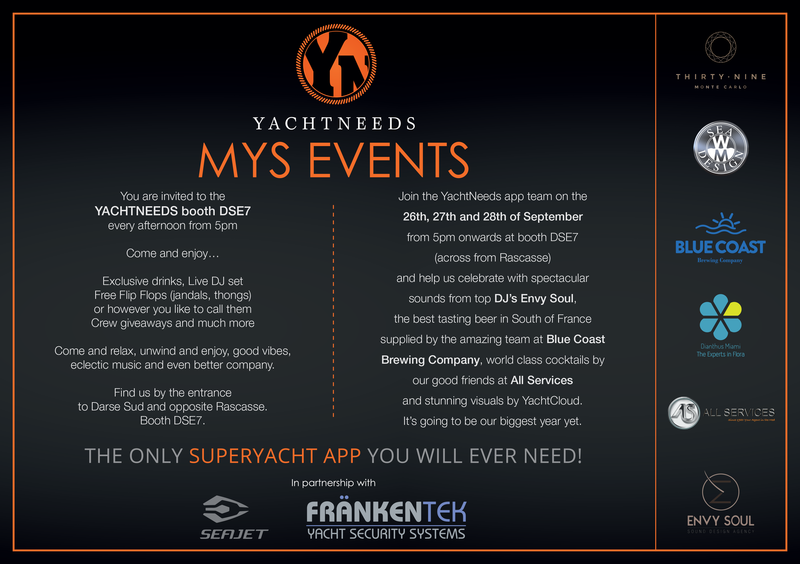 The Superyacht Captains’ Forum is organised by YARE’s media partner, The Superyacht Group. The 2017 edition of The Superyacht Captains’ Forum will feature an updated format, reflecting YARE’s focus of aftersales, warranties, refit and lifecycle. The Forum explores the current state of the market, its dynamics and future from an international point of view. The real “heart” of Yare are the face to face meetings between captains and companies. They provide an intimate platform in which to meet the participating Captains, and make valuable connections. 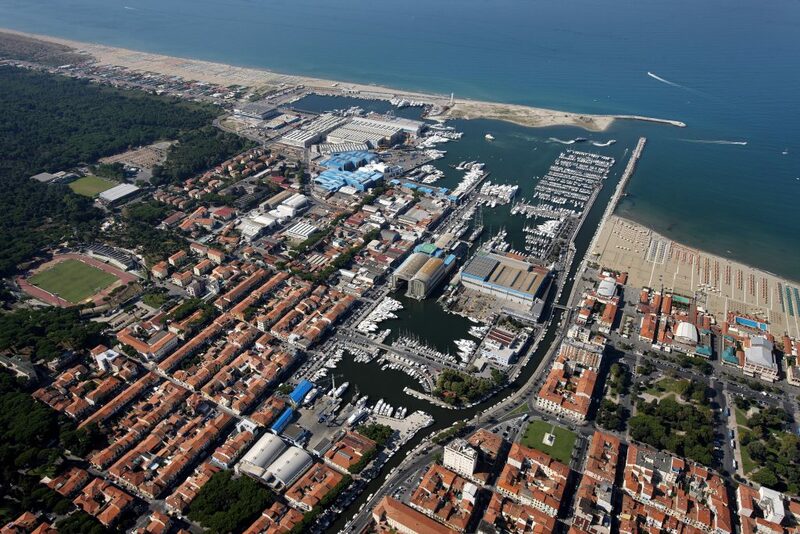 Beyond the meetings, the Forum and the District Tours, captains and companies attending YARE will have the opportunity to discover Versilia and the surrounding area. Thanks to the many activities on offer in the areas of Viareggio, Camaiore, Forte dei Marmi, Pietrasanta and Porto Mirabello, there is plenty to engage with in this beautiful part of the world.